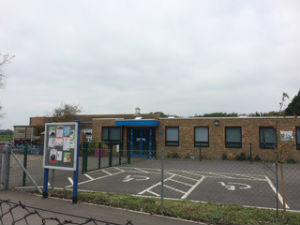 Blackbirds Fun for Kids is now providing its Out of School services at Downview Primary School, Wroxham Way in Felpham. If you need to contact us whilst your child is at our Downview site please call our dedicated number 07572 006388. We have our Holiday Club running during the School Holidays for children ages 4 upwards. We also have the EARLYBIRDS Breakfast Club for School age children which is available from 7.45am and our After School Club until 6pm. To book a place for your child or arrange a visit, you can e-mail us below or call 01243 824049 / 07961 824049.